The JA Bowl-A-Thon is Junior Achievement’s largest peer-to-peer fundraiser, where companies and their employees join together to support students in JA programs. Each bowler raises money from friends, family and colleagues. Teams then come together and celebrate their hard work by bowling with their companies. Get the ball rolling with JA! 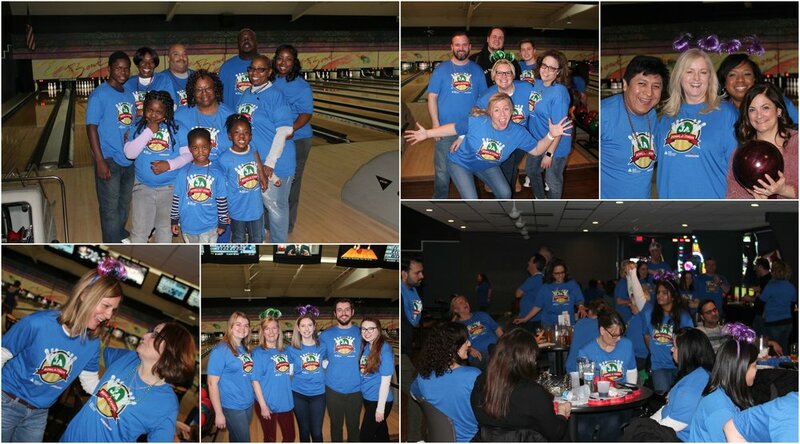 If your company is not currently involved with the JA Bowl-A-Thon and you would like more information, please contact Jennifer Champion at 313-962-5685. Many thanks to Amerisure for the Bowl-a-thon held on March 16, 2019! Fun at Perfect Lanes on March 16!